The best, most groundbreaking, industry-altering, game-changing ideas can come from virtually anywhere. Zachary Drennan experienced this firsthand when he was attempting to enjoy the benefits of cannabis with a friend. His joint was saturated with oil, rolled up with a business card tip/crutch. Deterred by the volatilizing chemicals that might follow, Drennan's friend convinced him to remove the makeshift crutch. Later, Drennan wondered how he could make a superior product -- a crutch that was neither makeshift or traditional paper. It was at that exact moment when his dog, Danker, came through the house, carrying a piece of bamboo. 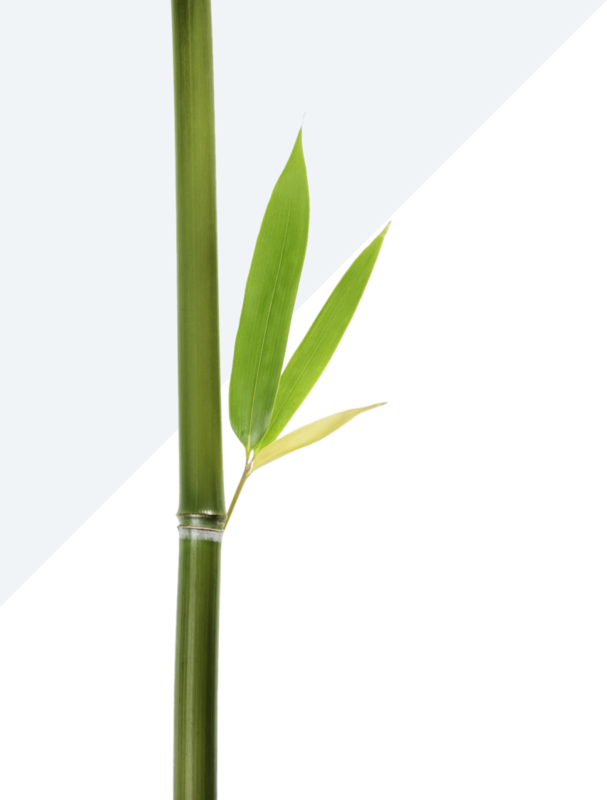 The bamboo was a short, 1/2" thick piece with a small branch that had a couple of little leaves on it. Drennan saw the hollow cross-section and began to develop a solution. 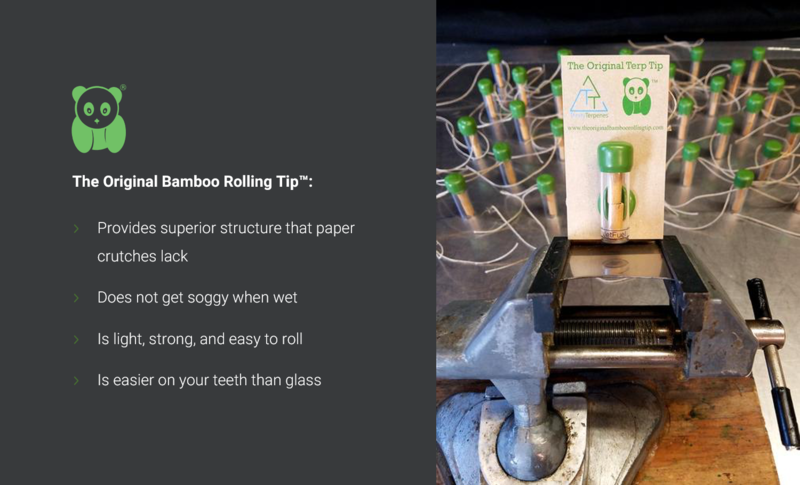 This led to the creation of The Original Bamboo Rolling Tip™ that we know and love today -- a clean, safe, simple, and sustainable product. As self-rolling gains popularity in both the cannabis and tobacco spaces, people are beginning to pay attention to the materials they’re using to roll their products. 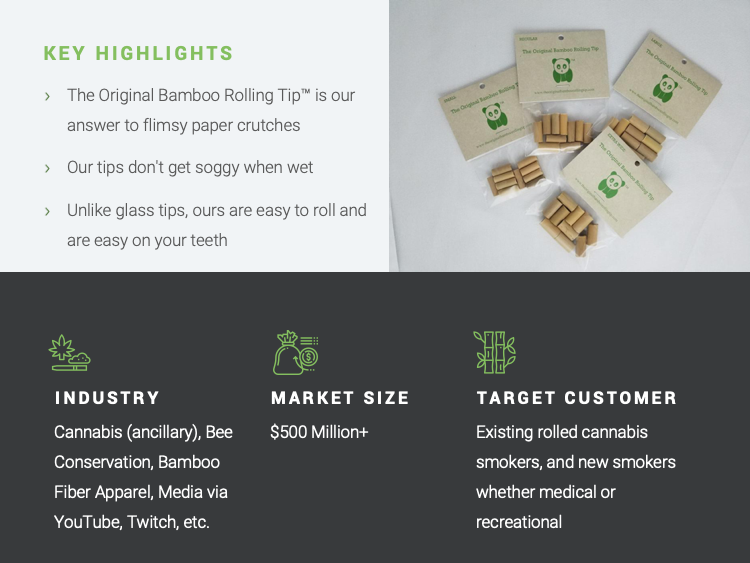 Though plenty of attention has been given to improving rolling papers in terms of both quality and sourcing, the same can’t be said of crutches – the filters that go in the end of a rolled cigarette or joint to avoid inhaling ashes. They tend to be weak, quickly break down, and are tough to work with, wasting a lot of product in the process. As you get towards the end of smoking your cigarette or joint, existing paper crutches cause users to burn their fingers and mouths, and get less effective at blocking off debris. 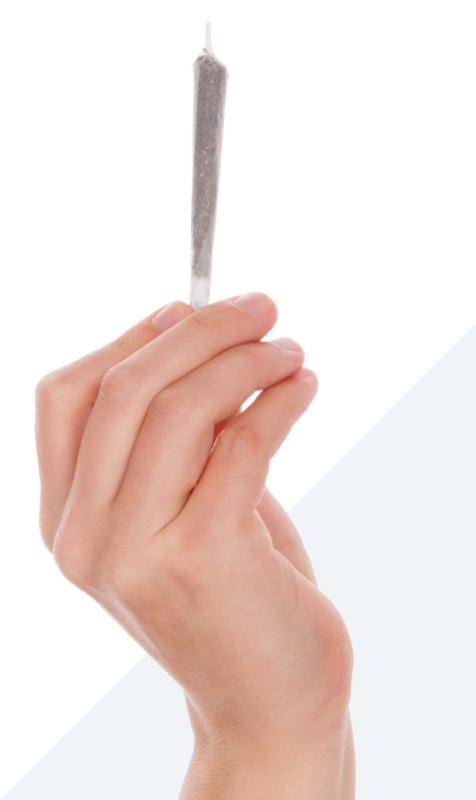 >Allowing total consumption of your expensive cannabis, eliminating the classic "roach"
The industry initially tried to deliver complete customer satisfaction using a paper crutch and a glass tip. These flimsy paper crutches get soggy when wet. At the same time, glass tips are hard on teeth. They are also the heaviest and can be the hardest to roll. 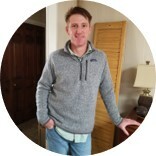 Bamboorollingtip has garnered more than 1,196 followers on Instagram. 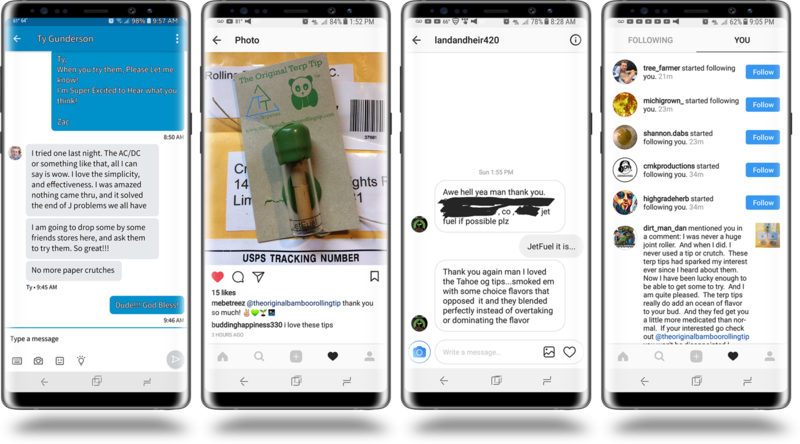 Our fans/followers include professional cyclists, soccer moms, car guys, famous cannabis industry leaders and numerous business owners from all sectors. 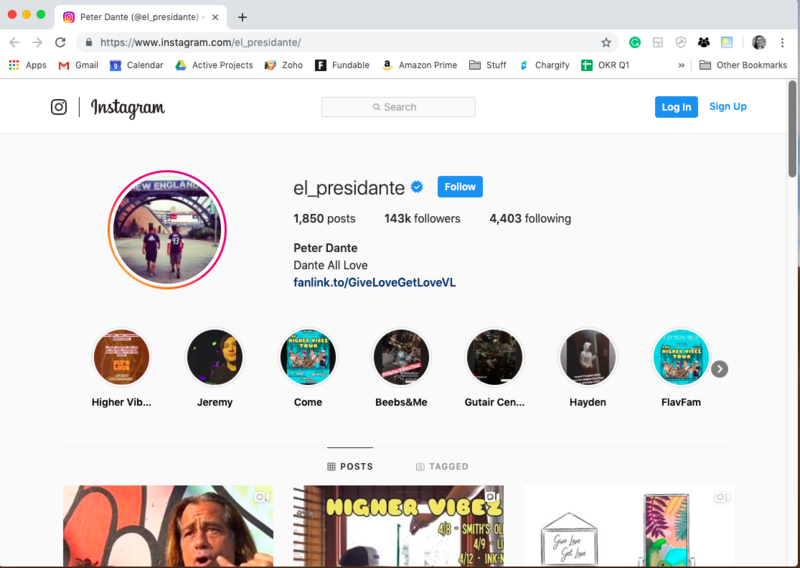 We are also followed by several celebrities from former record label executive - Kurupt Gotti (Gotti’s Gold - brand), and British singer Nick Hissom, to American actor Peter Dante. Peter Dante, who is known for his work on Big Daddy, The Waterboy, Grandma’s Boy, 50 First Dates (2004) and Mr. Deeds (2002) and more movies. 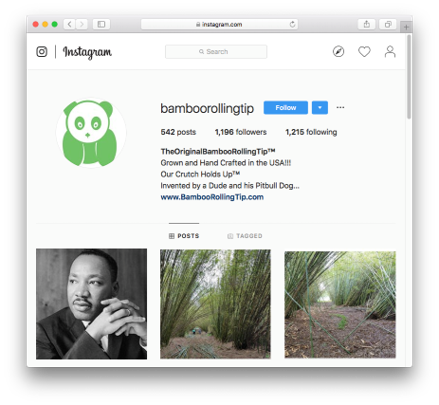 We previously operated a different Instagram account, "theoriginalbamboorollingtip," which had 10,314 followers when it was taken down (along with many other industry accounts). This happened despite our adherence to all public guidelines. Our customers have been so impressed with The Original Bamboo Rolling Tip™ that they have eagerly shared their praise on social media.